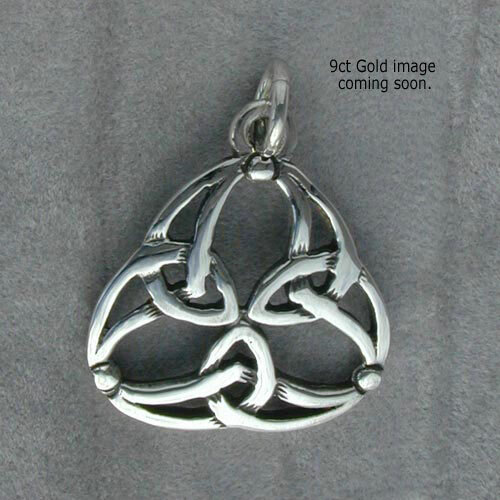 Intricate celtic knot design named after Vallay Island in North Uist. Bought this while on holiday in Lewis. It has been greatly admired whenever I wear it, which currently is all the time. I love it and it proving a great talking point.